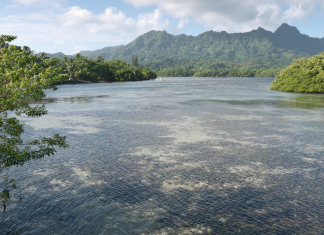 Haru, JA1XGI will be active from Kosrae Island OC-059 as V6K during June 17-24, 2019. 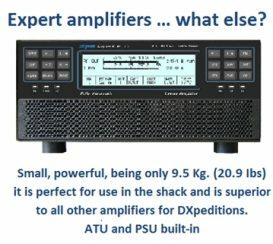 QRV on HF bands. QSL via H/c. 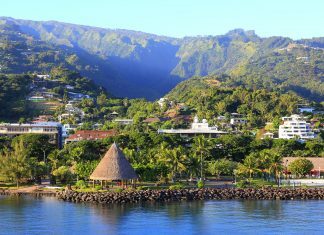 Oliver, W6NV will be active from Tahiti as FO/W6NV during July 19-21, 2019. 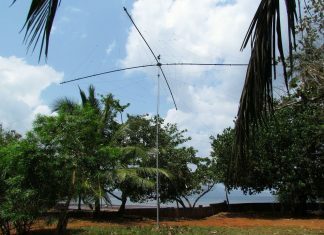 QRV on 80-10m; verticals. 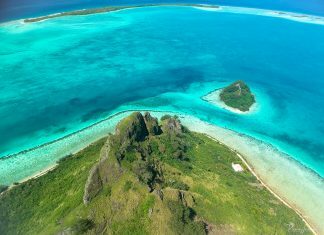 During the IOTA contest he will be active from Raivavae Island, Austral Islands OC-114 as TX2A. 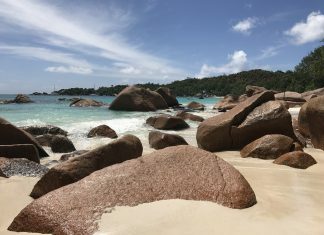 Laci, HA7JTR will be active Praslin Island, Seychelles as S79HA during May 22-29, 2019. 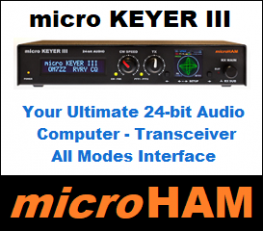 Focus on low bands, CW/SSB; holiday-style. 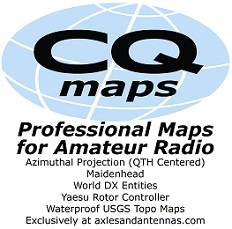 QSL via LoTW, eQSL. 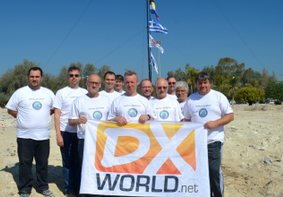 LA/DL2VFR (Ric), LA/DL4BBH (Friedrich) & LA/DL7UXG (Klaus) will be QRV in CW, SSB & FT8 from: EU-033 (Vesteralen) during May 27-31, 2019. EU-076 (Lofoten) during June 1-5, 2019. QSL via homecall, Club Log, eQSL. 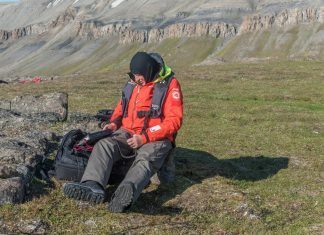 Freddy, ON6FDP will be active from Svalbard as JW/ON7SA during the RSGB IOTA Contest (Jul 27-28, 2019). Single band activity. 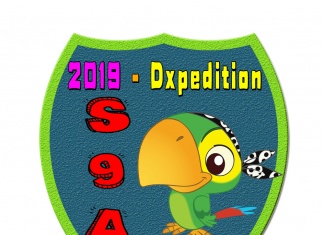 QSL via ON6FDP. Nobuaki, JA0JHQ will be active from Embudu, Maldives as 8Q7NH during May 7-10, 2019. QRV on 160-6m; CW & FT8. 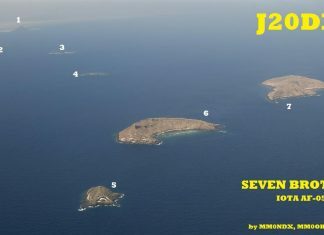 QSL via JA0JHQ direct, LoTW. 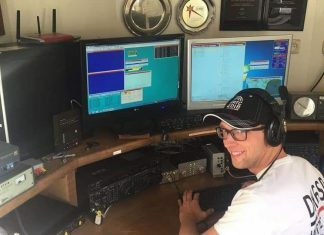 Thomas, F4HPX will again be active from Reunion as FR/F4HPX starting mid-May 2019. 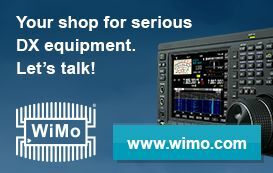 QRV on 40-15m SSB & FT8. QSL via H/c, LoTW, eQSL, Club Log OQRS. 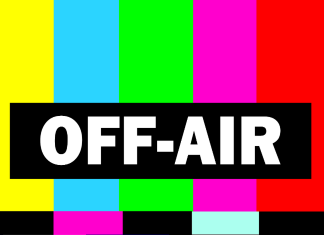 TO6OK took place during September/October 2018. Video by CDXP.